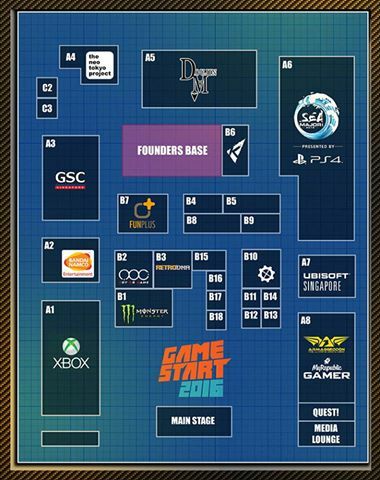 Pumped up for GameStart 2016 tomorrow? So are we! 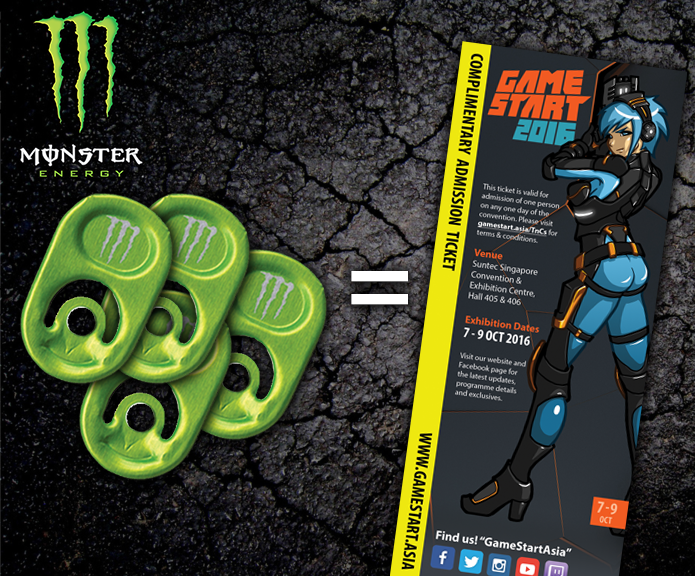 Once again, we put together a handy guide for cosplayers who intend to visit the event. Don’t forget to like the official event page for a look at show-exclusive special offers too! Oh and check out this post to see what booths will be at the event. It’d put a smile on anyone’s face! The best part about being a cosplayer this year is that you get free entry for all three days! Entry is for recognisable costumes only, so don’t forget to bring references if you’re unsure. 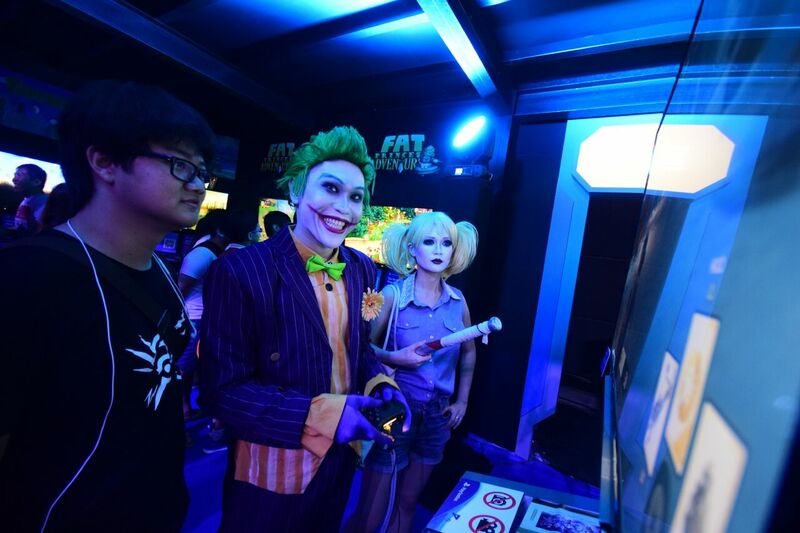 Check out some of the cosplay activities we have planned! This year boasts an expanded cosplay rest area at the back of the hall, right by the toilets! 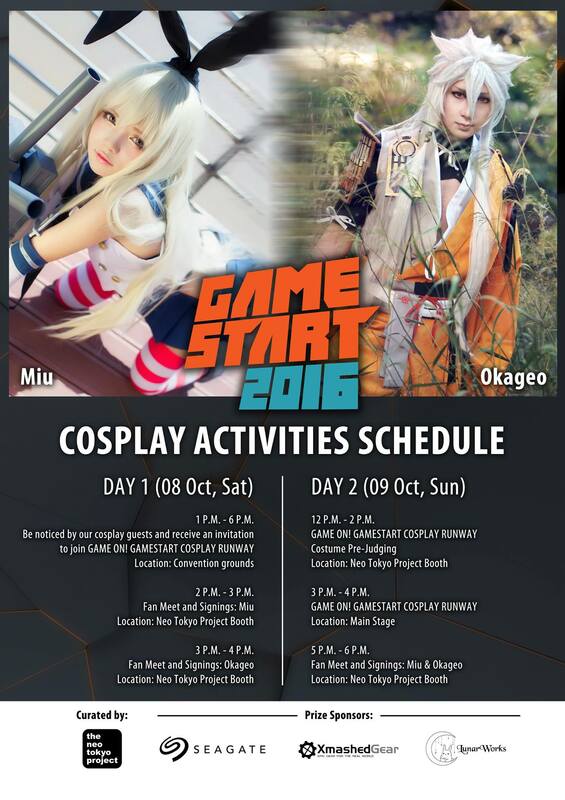 It’s also near the NTP booth, where there will be signings by guest cosplayers Miu and Okageo. Don’t forget to help keep the rest area clean for everyone! If you’re cosplaying from Overwatch or Touken Ranbu, you definitely want to head to the photobooth by LunarWorks Studio. Expect a beautiful Japan-inspired theme at their photobooth, conveniently located next to the rest area! 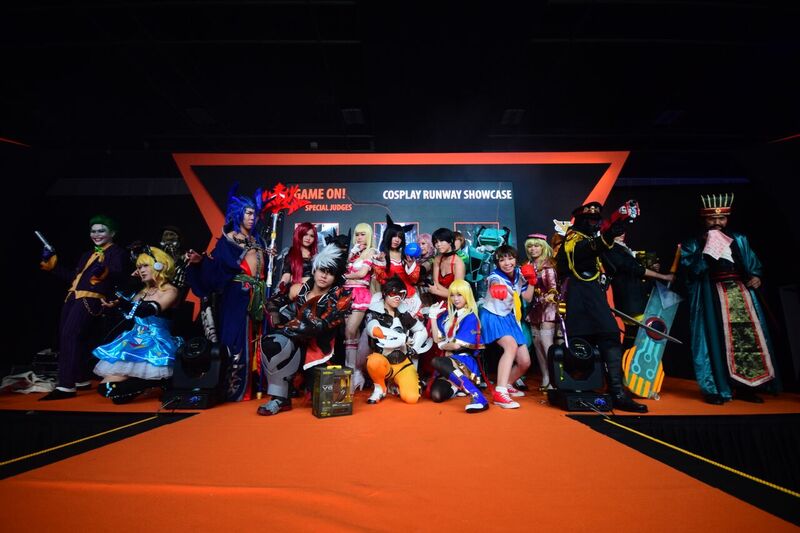 Get your game on at our runway talent showcase! Feel like strutting your stuff in return for a chance at prizes from Seagate, Xmashed Gear and LunarWorks Studio? Be there on Saturday (8 October) between 1pm and 6pm for a chance to be noticed by our guests and invited to join the runway show on Sunday! 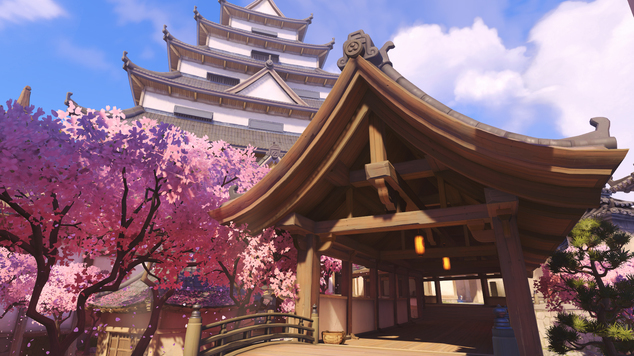 If you’re cosplaying from Overwatch, be sure to head over to the Neo Tokyo Project booth on Saturday and Sunday! 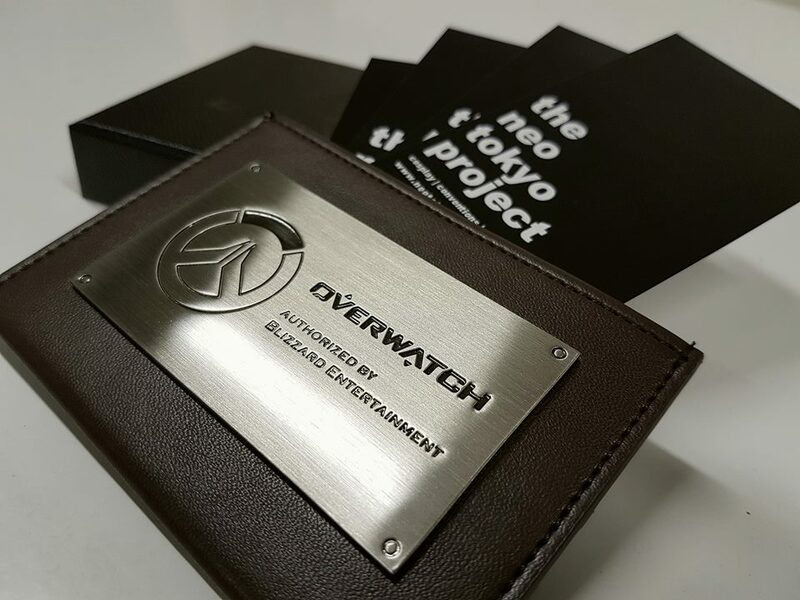 We have loot to give away to the first 15 Overwatch cosplayers each day (click here for details). And that’s all, folks! Have any other tips? Be sure to share them with us!